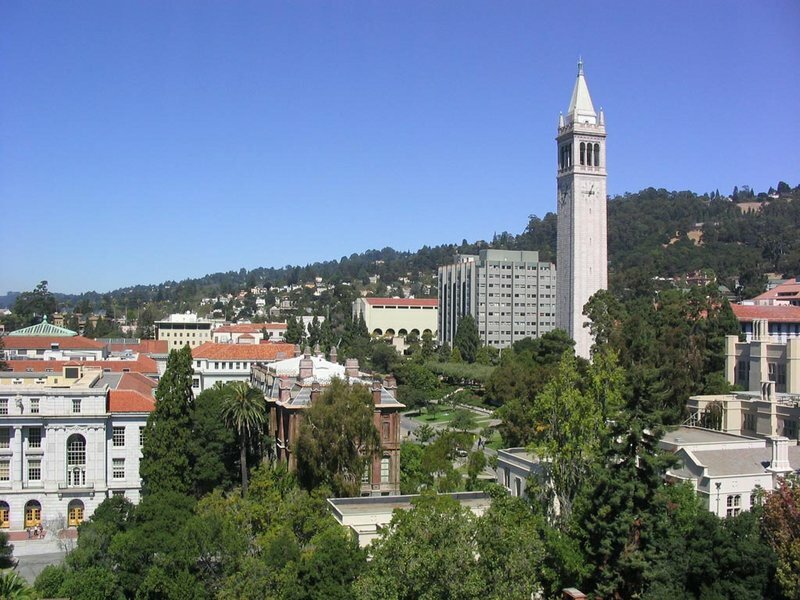 Growing up in Berkeley, California, meant that I was exposed to higher education even before I entered college in 1961. The experience was in some ways like being a college student, but also had some interesting twists. Then we made our way up a winding road, through a guard’s gates, to the Radiation Laboratory that sat on the top of the hill behind the U.C. Berkeley campus. We toured several buildings. At the Cyclotron, the atom-smasher that was Walter’s father’s workplace, I watched metal fly across the room, attracted by the Cyclotron’s powerful magnetism. In a long, low, shabby, wooden building nearby, Walter and his father showed me a slender, metal structure that extended the length of the interior. It looked like a lumpy metal snake, or like an automobile crankcase. Walter’s father kicked it. “I built this,” he said matter of factly. I was unimpressed and wondered why Walter’s father wasn’t working on anything more exciting. 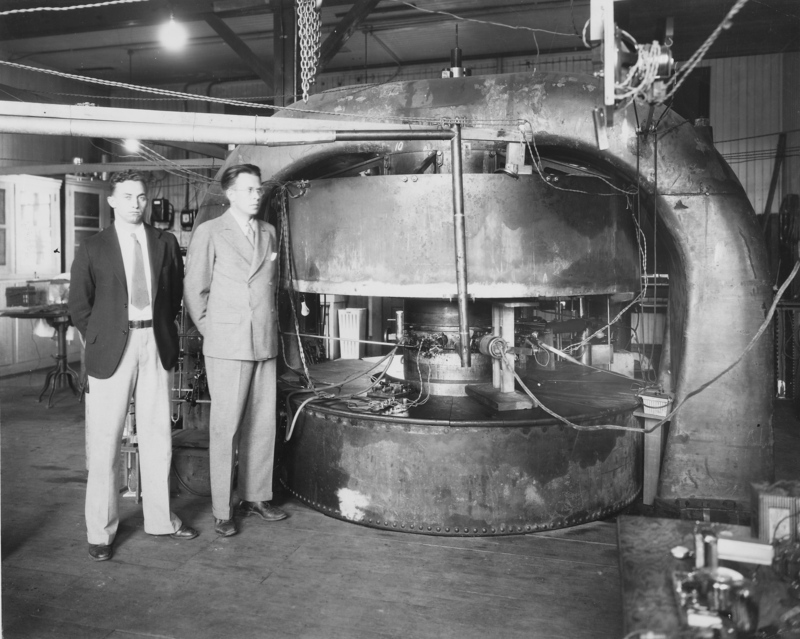 Years later, I learned that I had been standing next to one of the world’s first prototypes of a linear accelerator, one of the inventions that later earned Walter’s father a Nobel Prize. 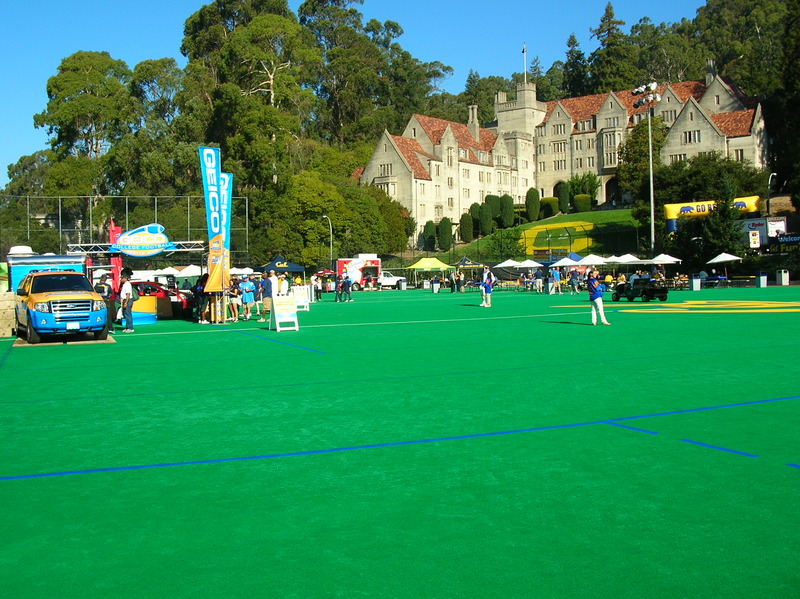 The Cal campus was the place where I saw my first college football game, around age seven. Parents of neighboring children gave me a ride to Memorial Stadium in Strawberry Canyon. The guards let us in for free. 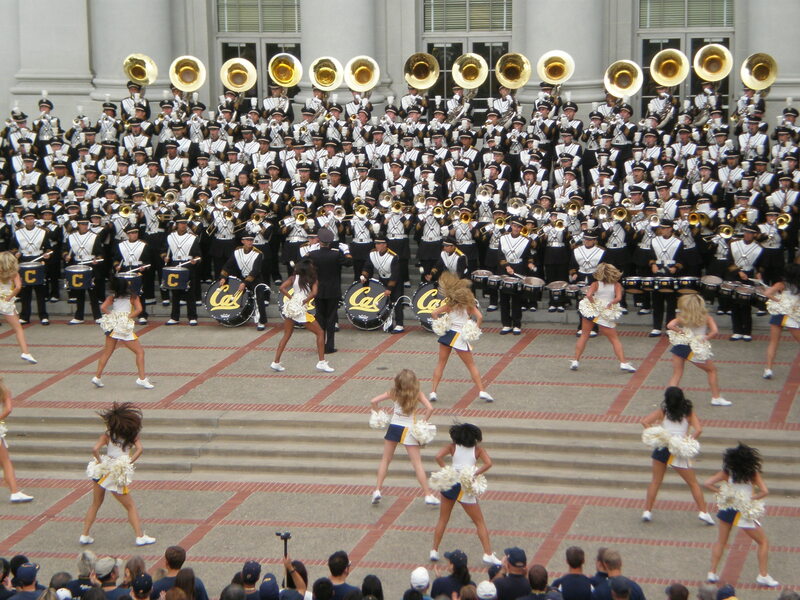 I learned what a college marching band was. I tried to figure out how the cheering section did their card stunts. After the game, under the stadium seats, midst the web of steel girders, I stood in the crowd as the Cal coach, Pappy Waldorf, came out of the locker room to give the fans his comments on the game and the week’s performance of Cal’s star running back, Johnny Olzewski. Then, as the sun started to go down, and the fog made its way up from the Bay into the hills, my friends and I did one of the things boys have always done, marching alongside the band as it made its way down the hill, back to its quarters. By the time I was twelve years old, this Saturday routine was a ritual. My friends and I capped off the day with a game of touch football at nearby Live Oak Park. It was our way of making the excitement last as long as possible.In junior high school, I got a job selling souvenir programs at the football games. Each program sold for fifty cents and you got to keep a nickel of that for yourself. The second season of my work happened to be the year the Cal football team, with its All-American Joe Kapp at quarterback, won the Pacific Coast Conference championship and was invited to play in the Rose Bowl in Pasadena. My friend Steve and I were two of the top sales boys. We were invited by the management to go to Pasadena to sell football programs and receive free tickets to the game. Steve and I took the Southern Pacific train to Los Angeles and stayed with friends of his parents. 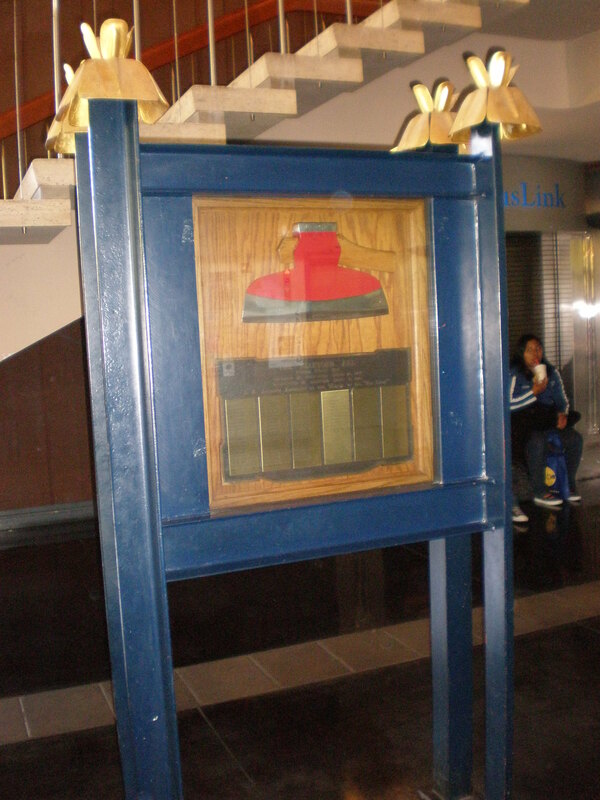 We rode an old Los Angeles trolley to Pasadena and sold programs outside the stadium. Then, on the steps inside, we watched as Cal struggled unsuccessfully to defeat Wisconsin. 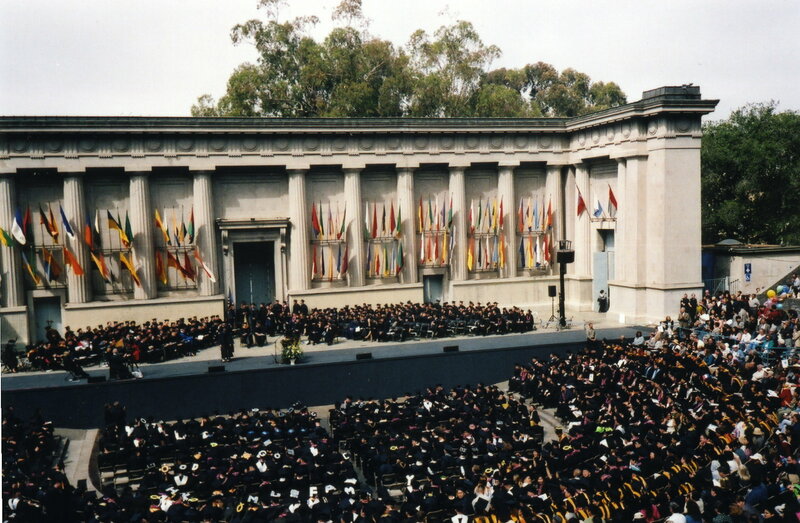 By the time I reached high school, the Cal campus was also an educational force in my life. Our science classes made day trips to the Cyclotron and the newer Bevatron, which had been invented by Edward Teller, a Nobel Prize winning physicist who was the father of my classmate, Paul. For high school Latin class, our teacher assigned us to spend a Saturday roaming the campus identifying at least 50 copies of elements from ancient Greek and Roman architecture. My friend Steve and I catalogued Doric and Ionic columns, pediments, porticoes, keystones of arches, and all manner of Classical construction. On another day trip, led by my English teacher, I walked with my fellow students up the street to the University’s huge research library. Our class was studying Huckleberry Finn at the time. We walked down a long hallway, our footsteps echoing off the marble walls, and entered a room where approximately ten adults were seated around a large wooden table covered with old pieces of paper. These happened to be the original manuscript of Mark Twain’s novel. A bibliographer invited each of us to hold the sheets in our hands. When we were Seniors at Berkeley High, in 1960, Steve and I got jobs working in the press box at Memorial Stadium during the Cal football season. We had the majestic responsibility of distributing the brown paper bag lunches to the reporters. The jobs paid almost nothing, and we only worked on the Saturdays when Cal played at home. But the money was secondary. We coveted the chance to be at the center of things – to see the game from the highest spot in the stadium, to hear the cheers and the bands, to peek into the booths where the radio and TV announcers described each play in machine-gun voices, and to see the rows of manual typewriters where the sports writers for all the local papers and the wire services composed their stories. As I stood behind each writer, I peeked at his creation and learned. I was surprised to discover that the lead in a story was usually written last and almost always traded on the same popular images regardless of which reporter I observed. So, for example, at the conclusion of the Cal-Army game, I watched as one reporter wrote “Cal was defeated today, after a tough battle, by Army’s heavy artillery.” At the next typewriter I saw “Army used a howitzer (its quarterback) and a tank (its fullback) today to grind down Cal’s under equipped infantry…” and so on. 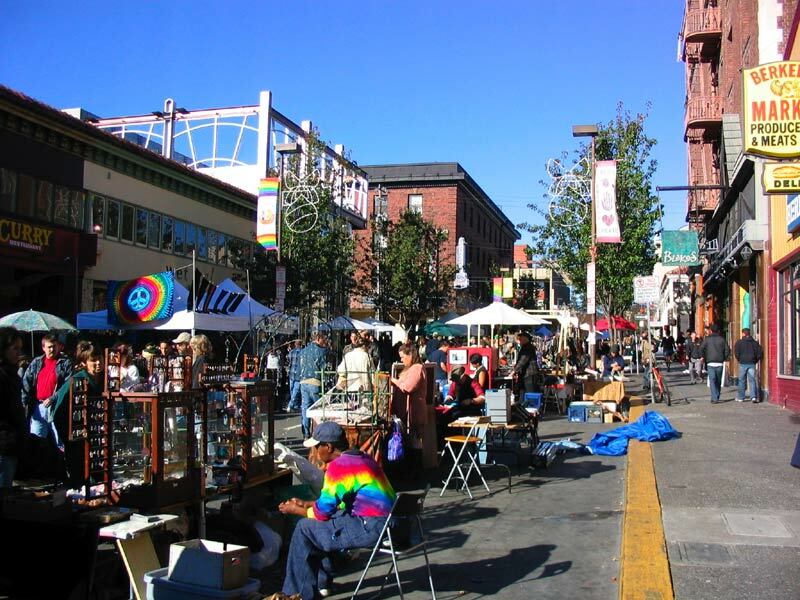 My friends and I also liked to hang out in the business district near the campus, along Telegraph Avenue and College Avenue. Occasionally we went into the bookstores, but that was mostly to skim the pinup magazines. We were more likely to go to the pool halls, where we could smoke cigarettes and have the illicit thrill of winning fifty cents from a Cal student or one of the local bums. We also browsed in the clothing stores, spending very little money but examining row after row of polished cotton slacks and buttoned-down sport shirts in the latest Ivy League style, so we could learn how college men dressed. At the time I heard those words, I had no way of knowing how ironically accurate they would become. 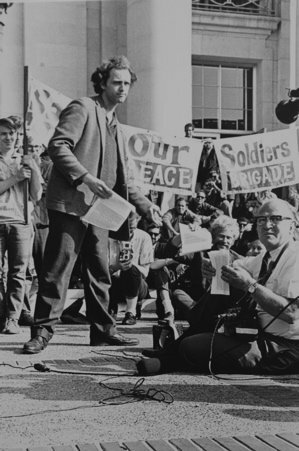 The student union building was constructed; it was ceremoniously opened; it became a very popular gathering place; it stimulated the traditional kinds of activities, like dancing and club meetings; and then, in the early 1960’s, the patio in front of the structure became one of the favorite stage sets for Mario Savio, the Free Speech Movement, and the student revolution. 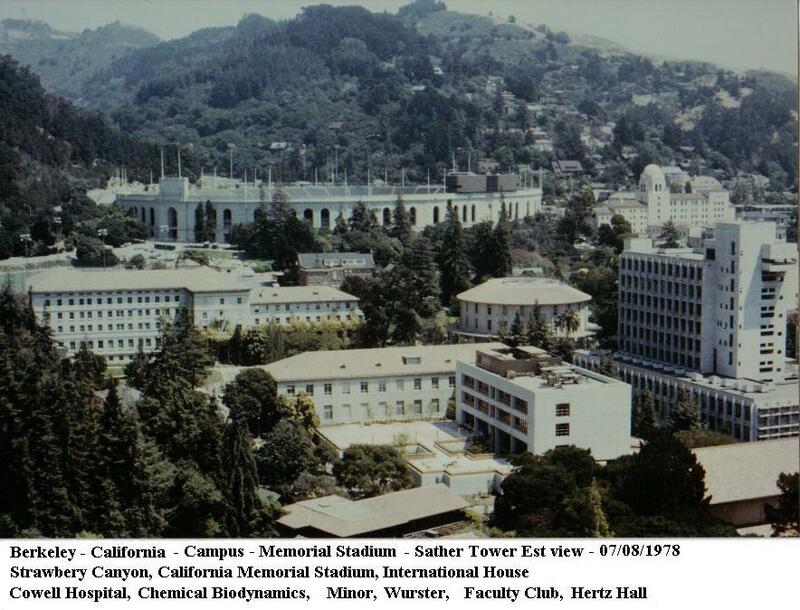 By then, I was away at college, and the relatively quiet Cal campus of my high school years was a memory. For a long time I assumed that Cal would be the university I would attend. But somewhere along the line I began to think that I might want to go away to college. My parents left it up to me to decide where I wanted to go. During my senior year of high school, I sent admissions applications to UC Berkeley, UC Riverside and Stanford. 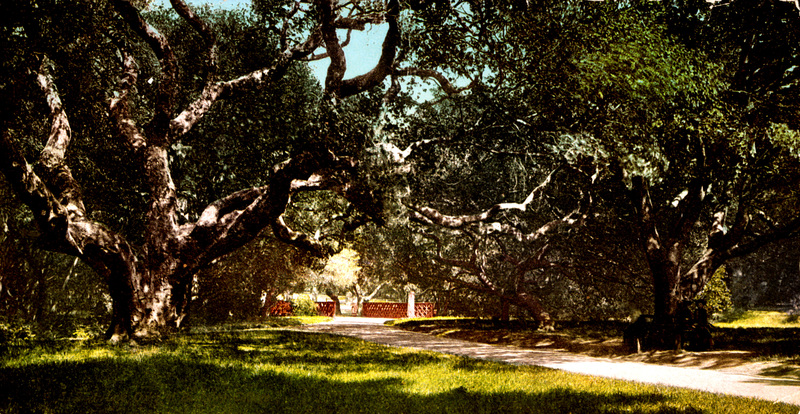 In early Spring I received notification that I had been admitted to Stanford with a large scholarship. I said yes immediately, having never set foot on the campus, and began preparing for Autumn Quarter and a new journey. I go back to the Cal campus from time to time and think about the wonderful experience I might have had there as an undergraduate. During football season, at the annual Cal-Stanford Big Game, I cheer for Stanford, but probably not as loudly as I would if I had not grown up in Berkeley.